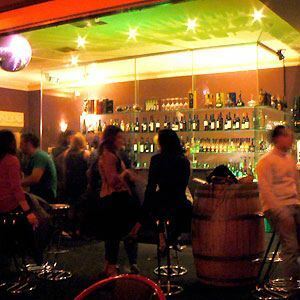 Located amid the buzzing vibe of The Parade in Norwood, Maxim's Wine Bar & Function Centre offers an intimate setting for private functions or drinks with friends. 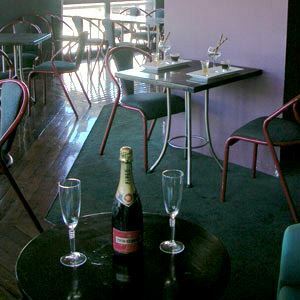 Open from Thursday to Saturday night, this contemporary Art Deco-themed wine bar is fully licensed and fitted out with colourful lounge seating and sultry lighting that creates an enticing ambiance sure to make for a memorable night. Corporate functions along with 21st birthdays and anniversaries are Maxim's specialty with function menu items made in house to suit any occasion. 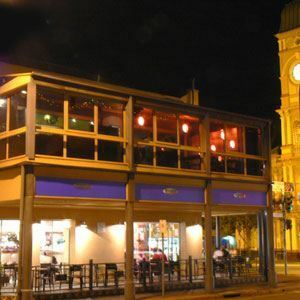 On non-function nights enjoy watching the passing parade from upstairs while indulging in a glass of fine wine, beer or cocktail from Maxim’s extensive repertoire. Patrons are advised to call ahead to find out if there is an event being held on the night. 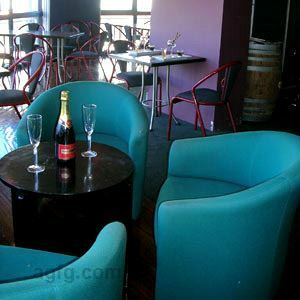 Maxim's lounge seating and casual bar facilities are perfect for casual, corporate, birthday and social functions. 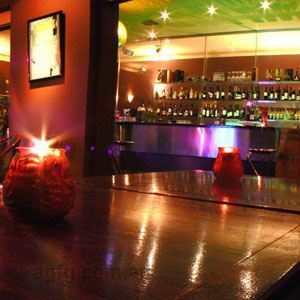 Our talented and attentive, highly experienced staff can cater for any function, whether it's an intimate gathering or large group. Thursday, Friday and Saturday nights for functions. 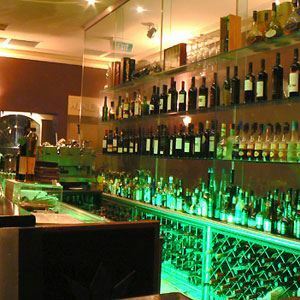 If there are no functions Maxim's operates as a Wine Bar. 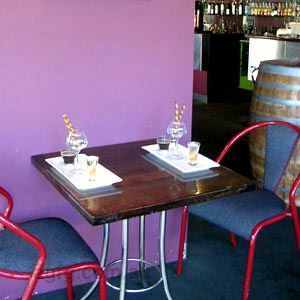 Maxim's specialises in Corporate functions, 21st birthday parties as well as anniversaries and special occasions. 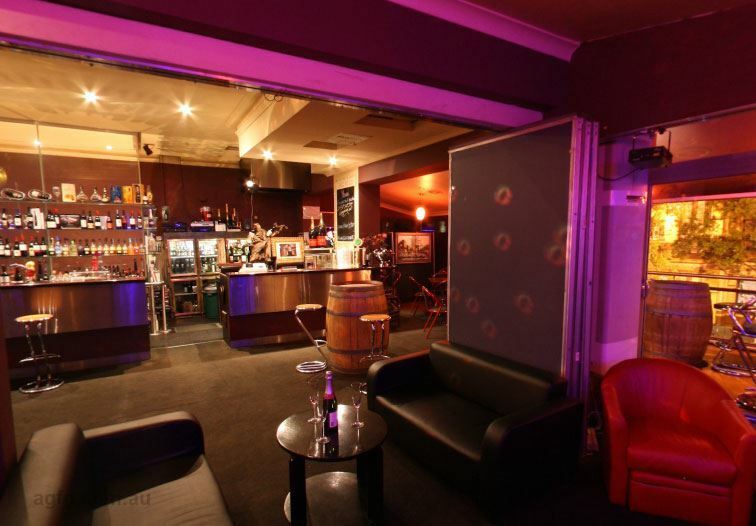 This Establishment is Excellent Value for any type of function you may have in mind. The ambience is inviting . 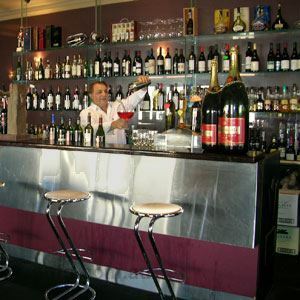 The Owner Sam will do everything he can to make your celebration successful.